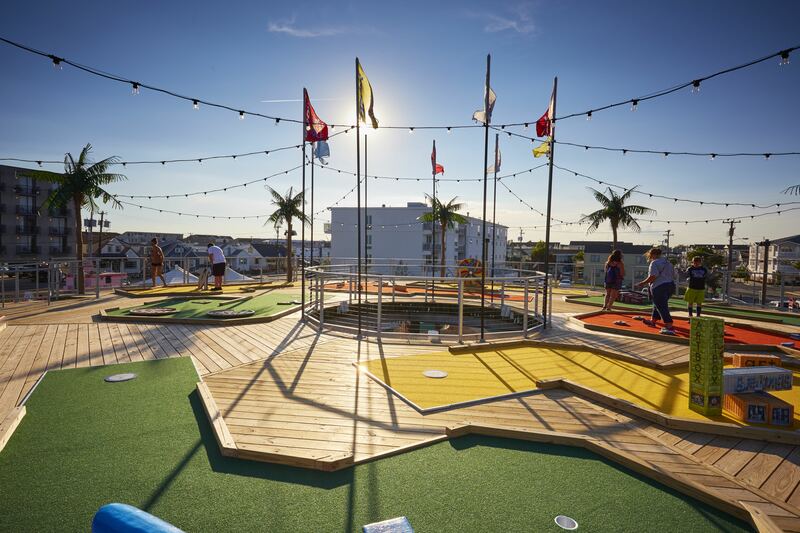 Where the wild things par! 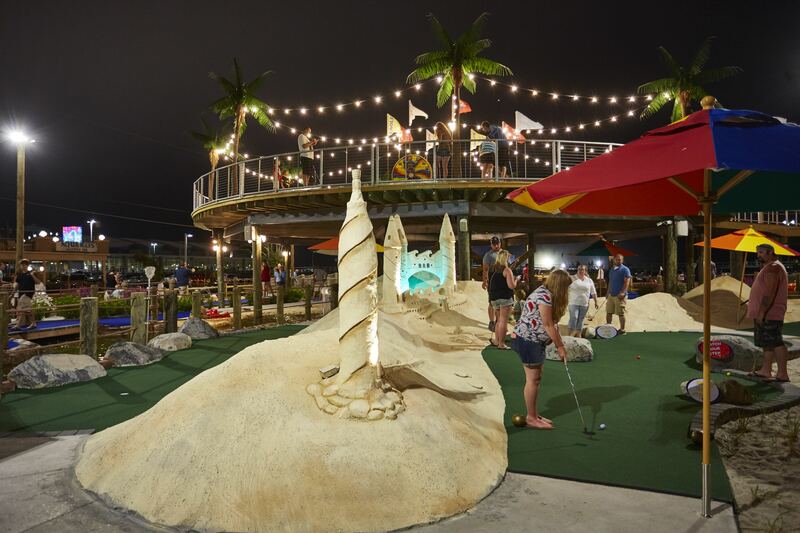 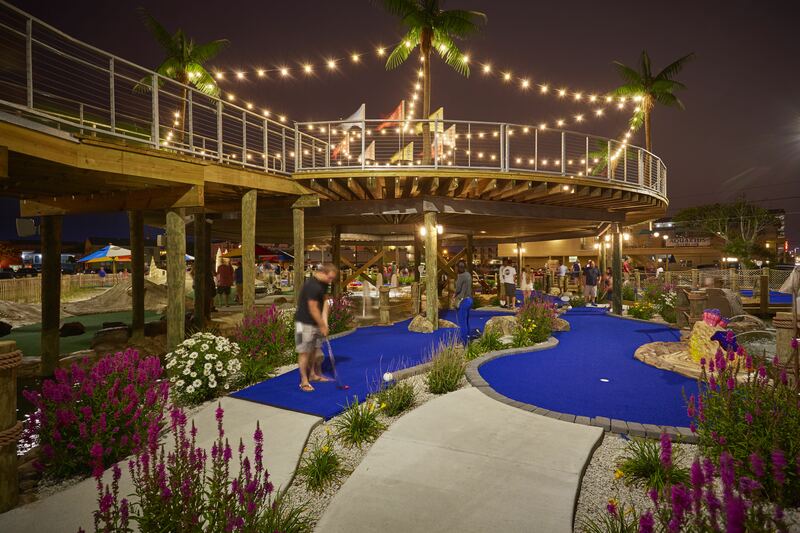 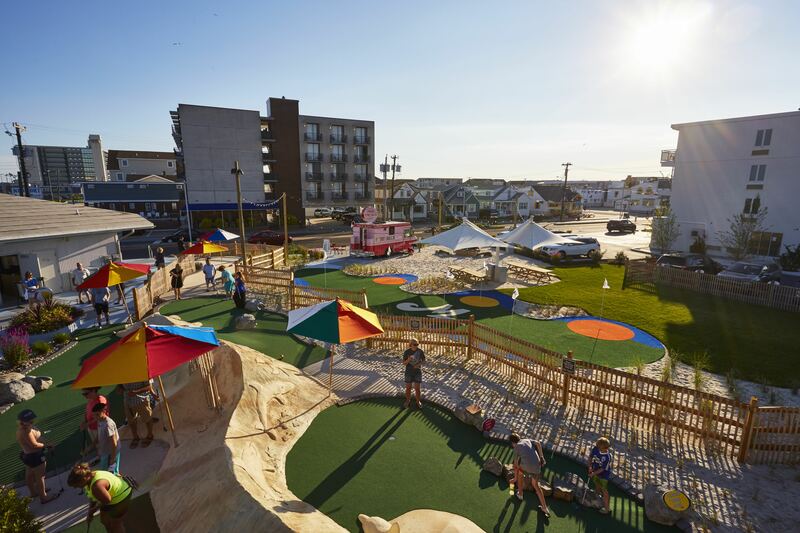 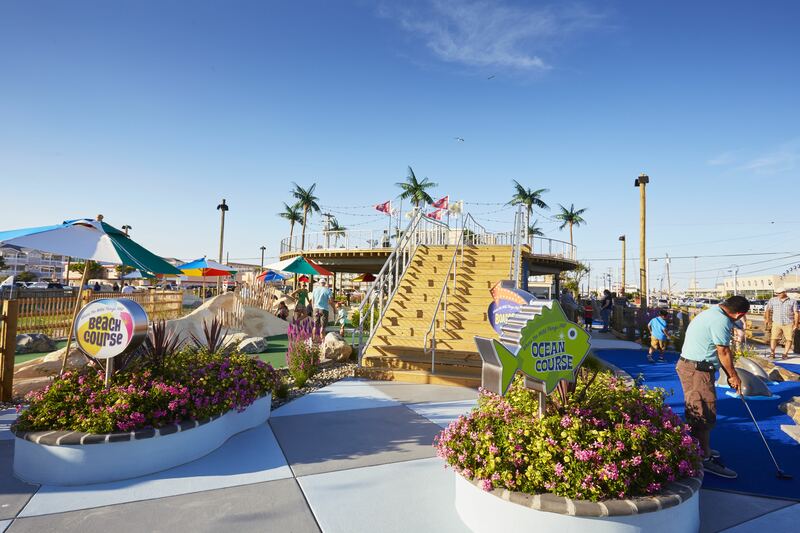 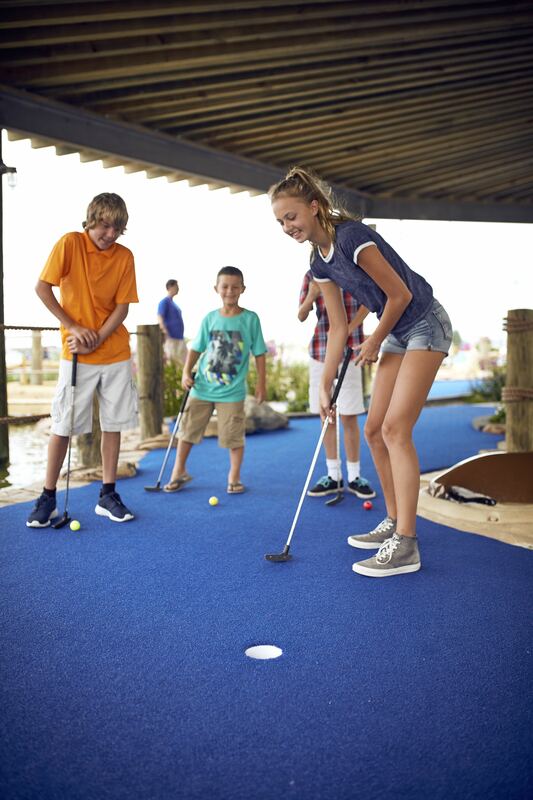 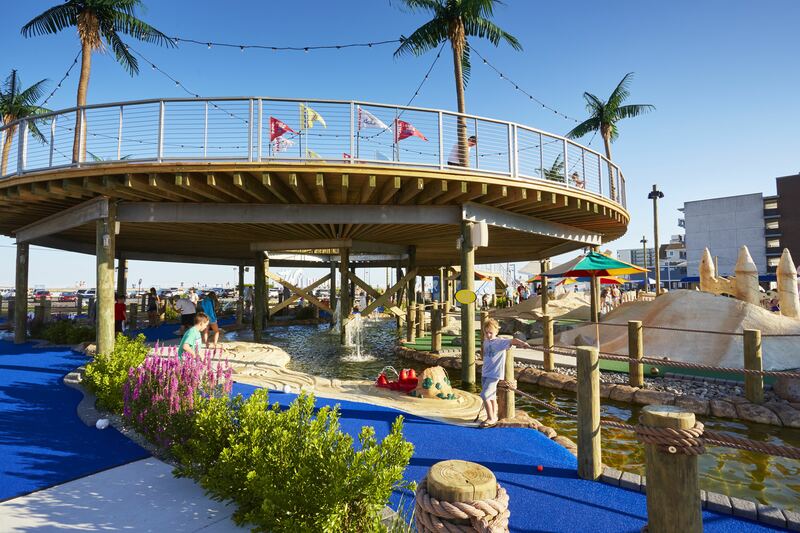 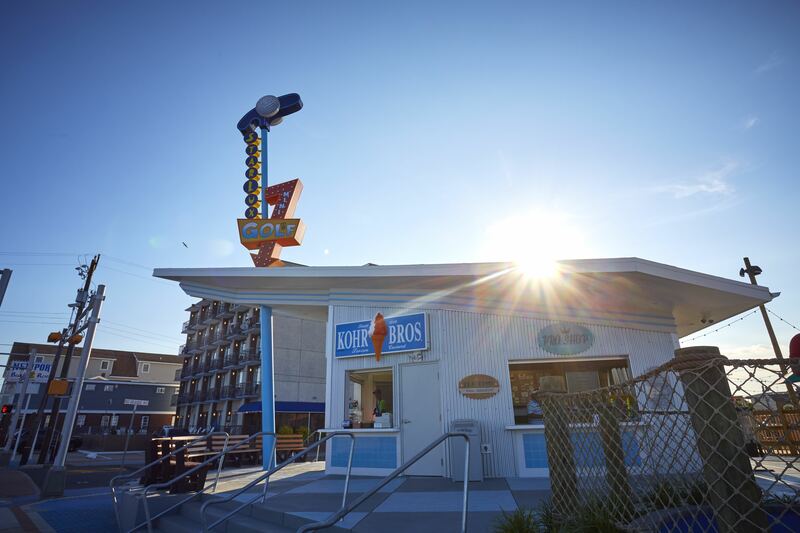 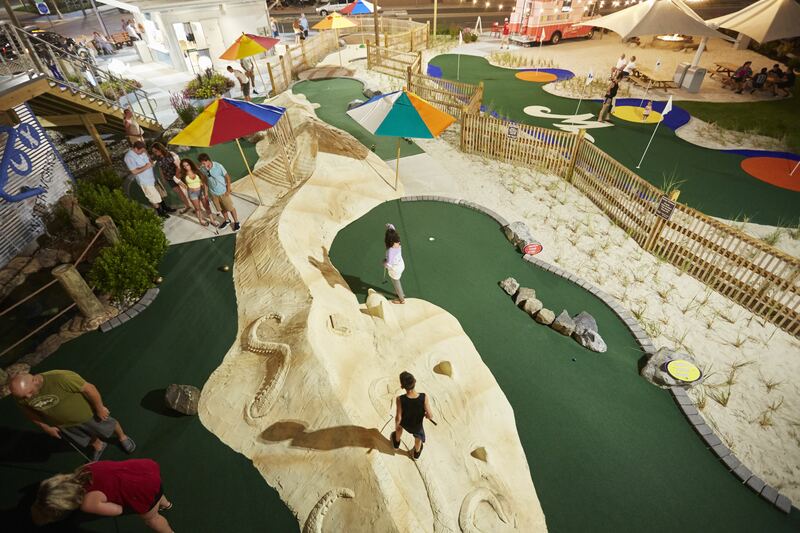 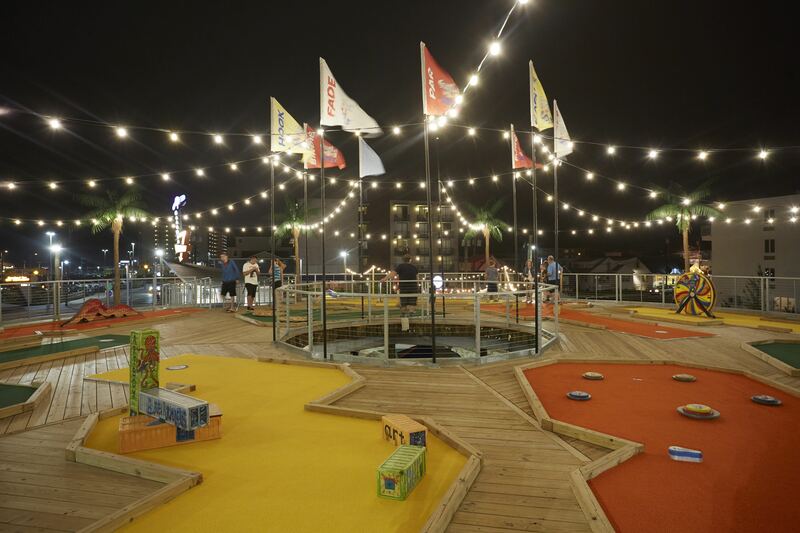 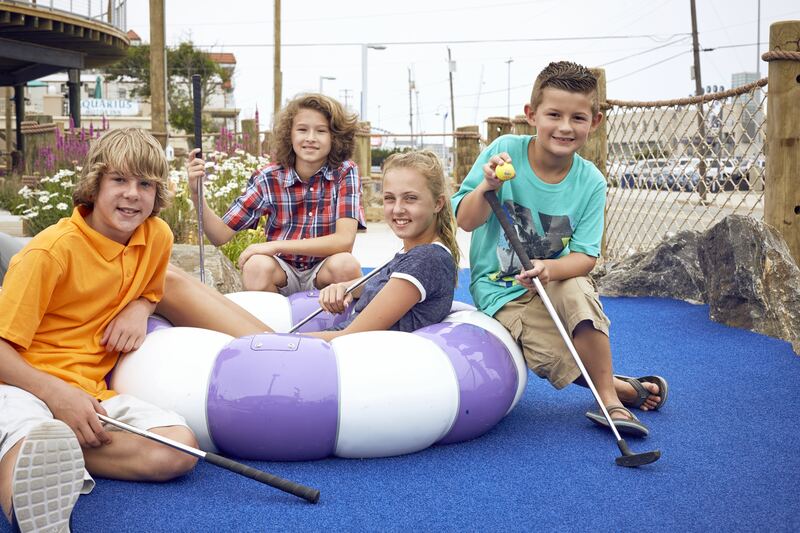 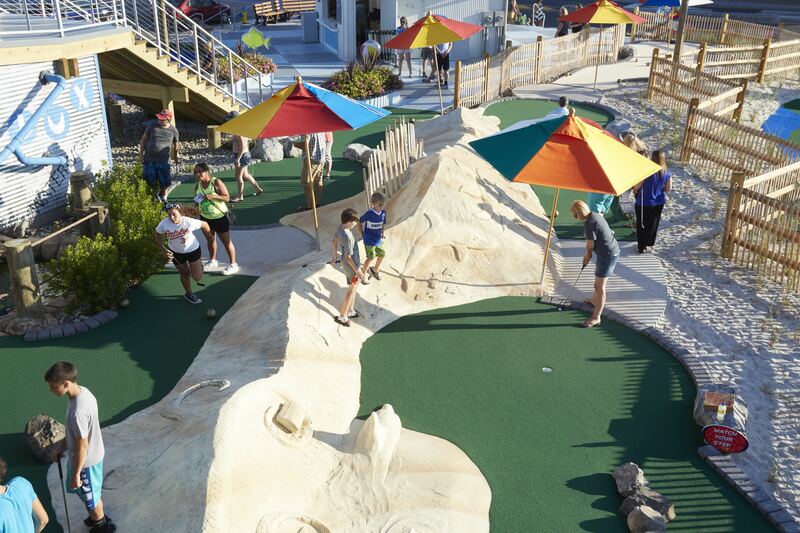 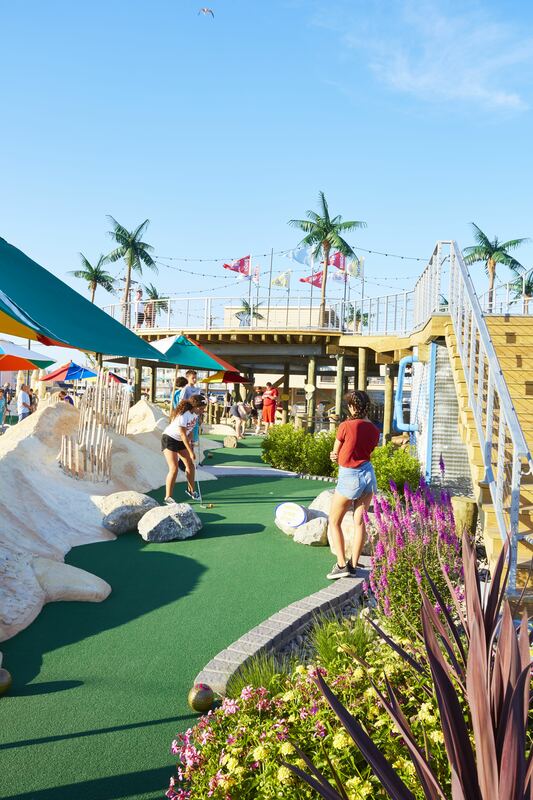 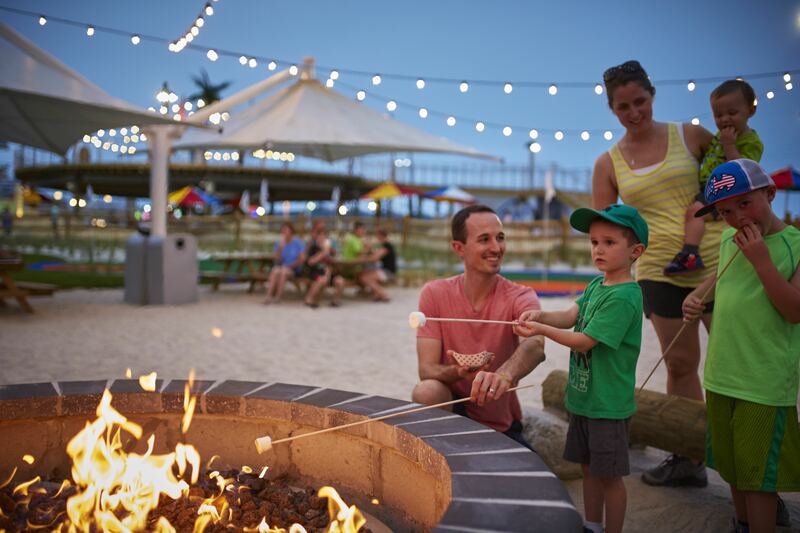 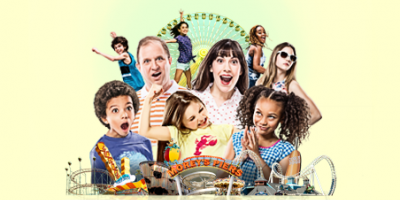 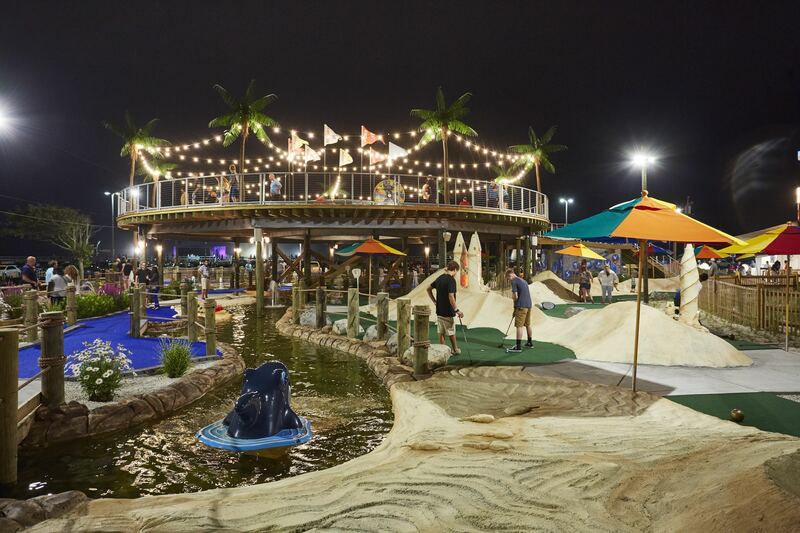 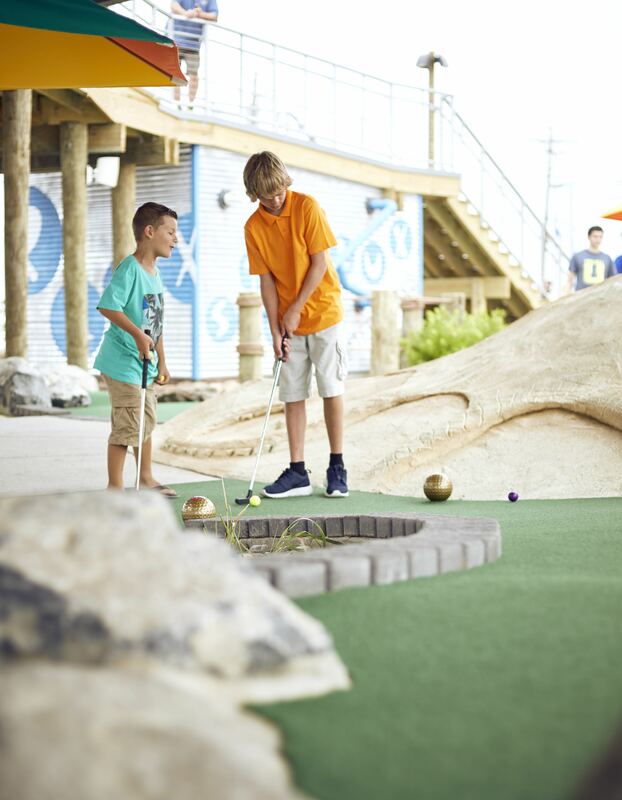 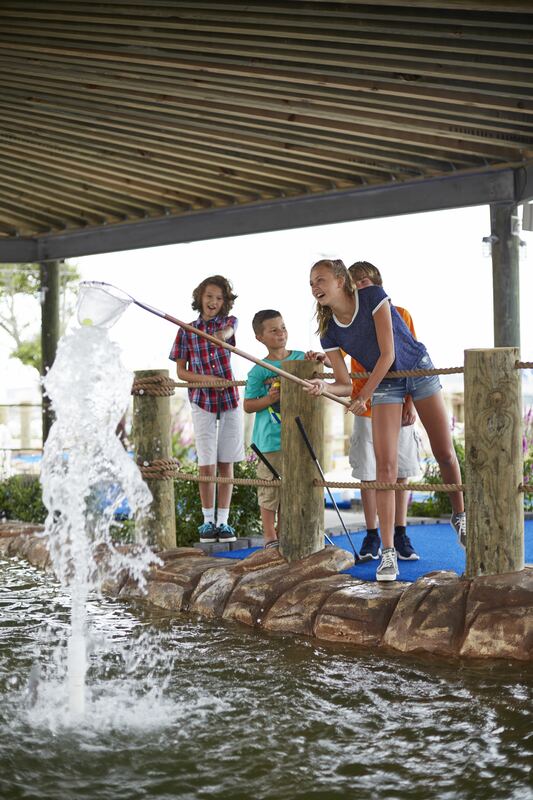 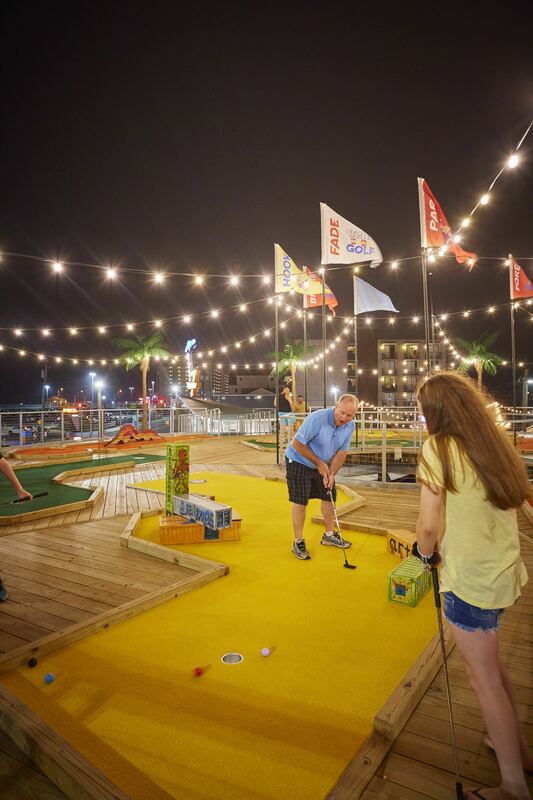 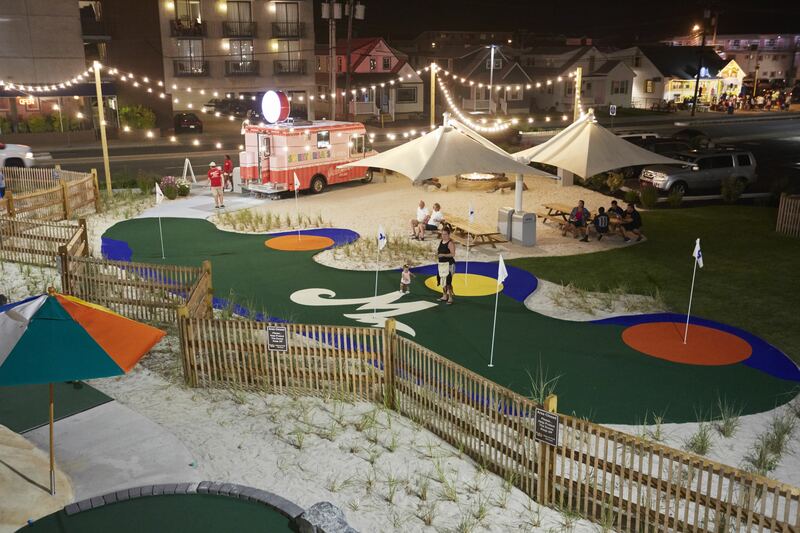 With 27 holes, two levels, and three incredible themes (beach, ocean, and boardwalk), this is definitely a must do on your Wildwood vacation. 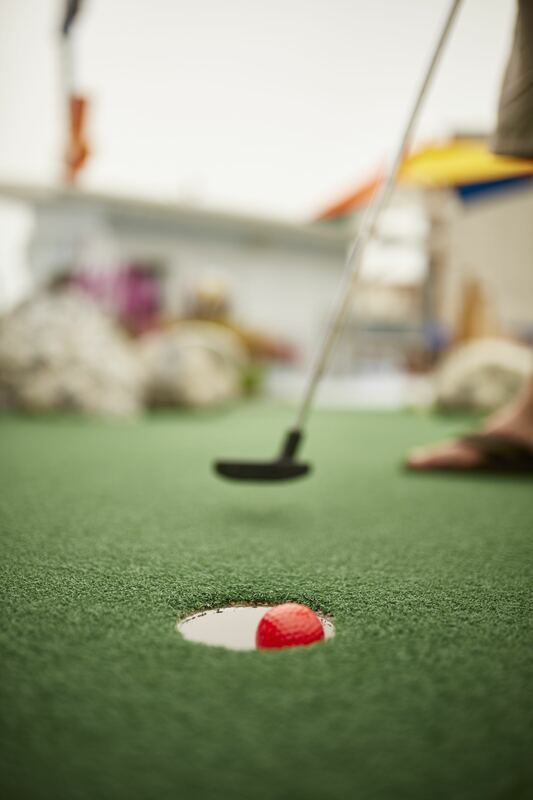 So grab a club and put your best putting skills to the test. 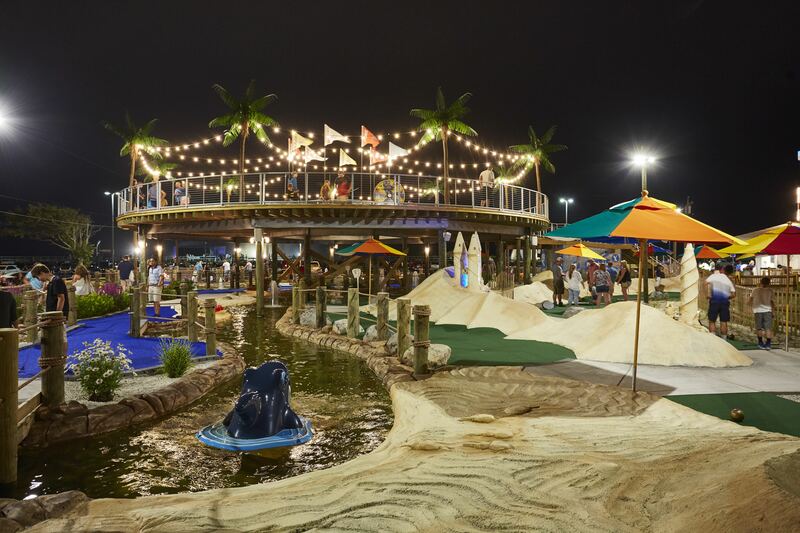 But as you grip, swing and aim for a hole-in-one try not to get distracted as you are wowed along the course by an enormous sand castle, giant sea creatures, plastic palm trees swaying in the sky and the world’s largest artificial sand dune on the island. 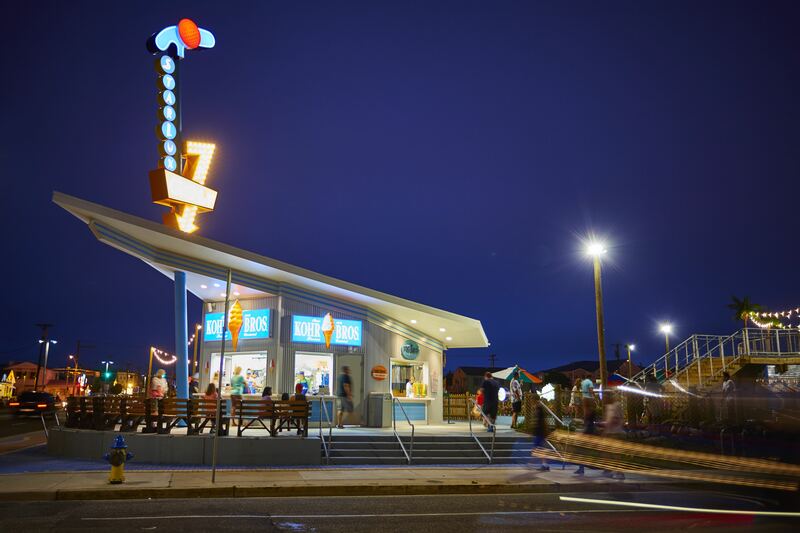 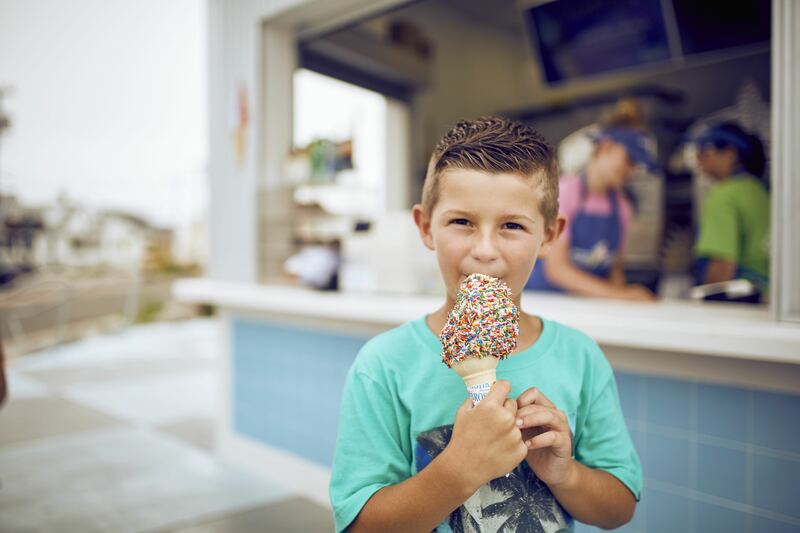 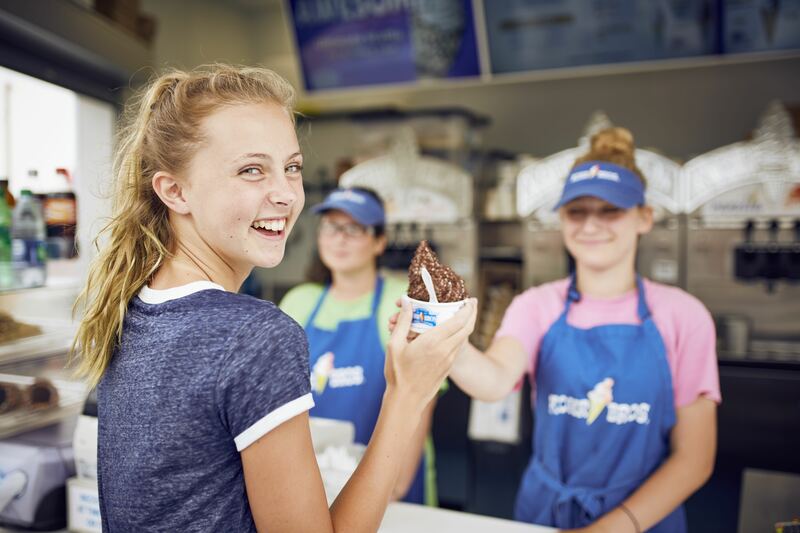 And if all this putting and staying on par has worked up your appetite, then stop by the on-site Kohr Brothers ice cream stand where the whole family can enjoy some well earned custard! 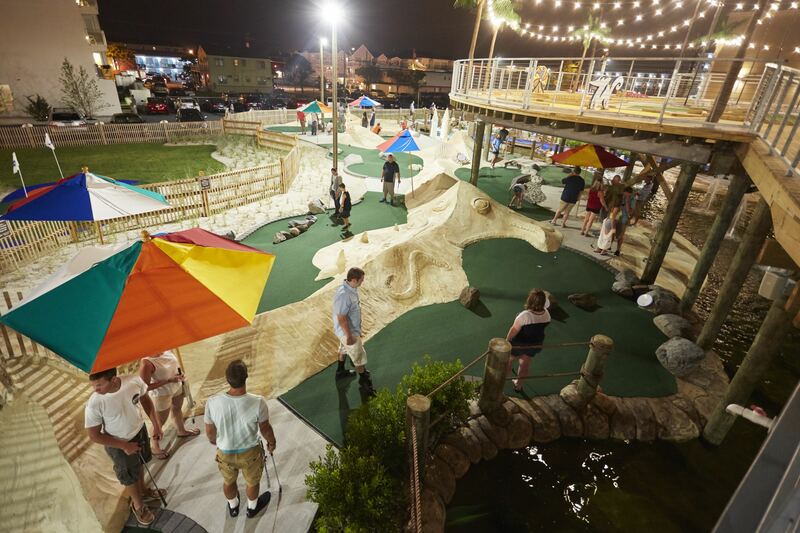 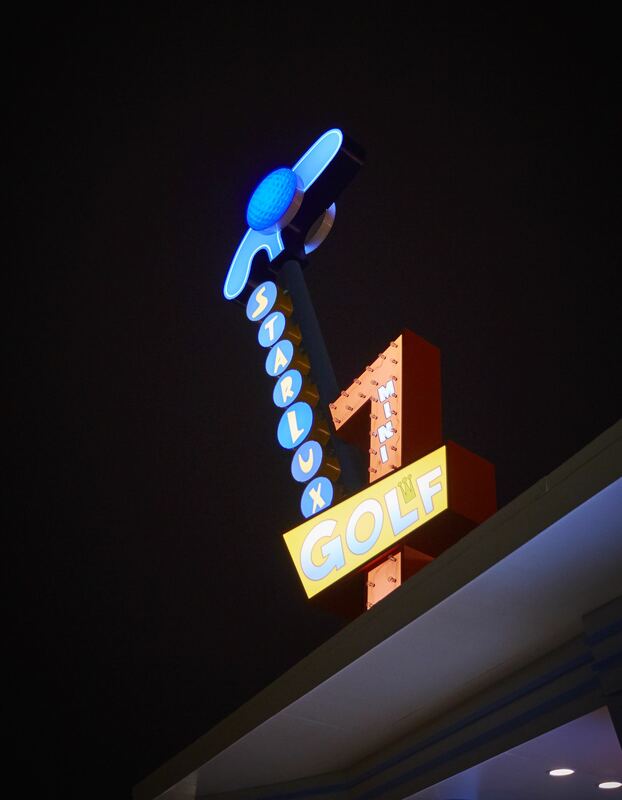 Visit Starlux Mini Golf for more info, operating hours and pricing.